Carrington Real Estate Services LLC has adopted the agent review platform RealSatisfied to help its more than 1,300 agents capture real-time feedback and reviews from clients, and allowing the brokerage to monitor its agents’ productivity. 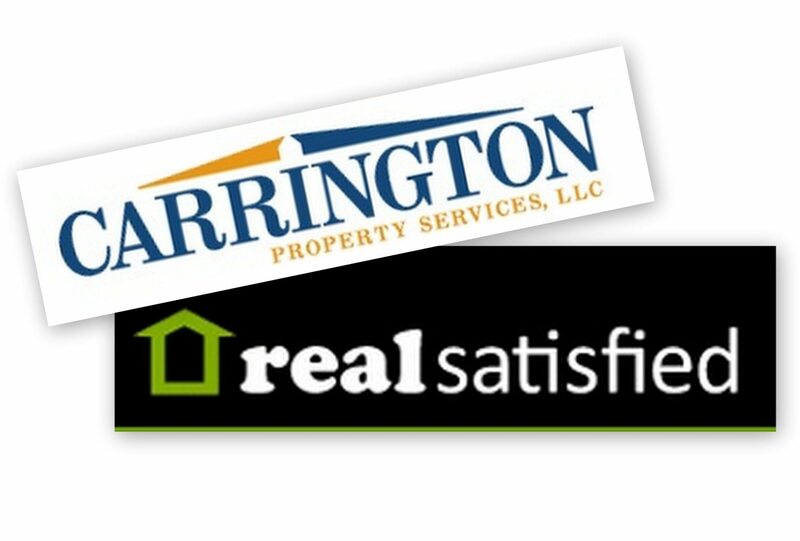 The RealSatisfied platform, which launched in January 2012, sends a customer satisfaction survey to clients after a deal closes and forwards the results to agents and Carrington Real Estate’s office managers. Agents can review the feedback, and have the option to post a review on their profile on the Carrington Real Estate website and realtor.com using the HyperSocial tool. Office managers can use the feedback to coach agents and monitor their activity. 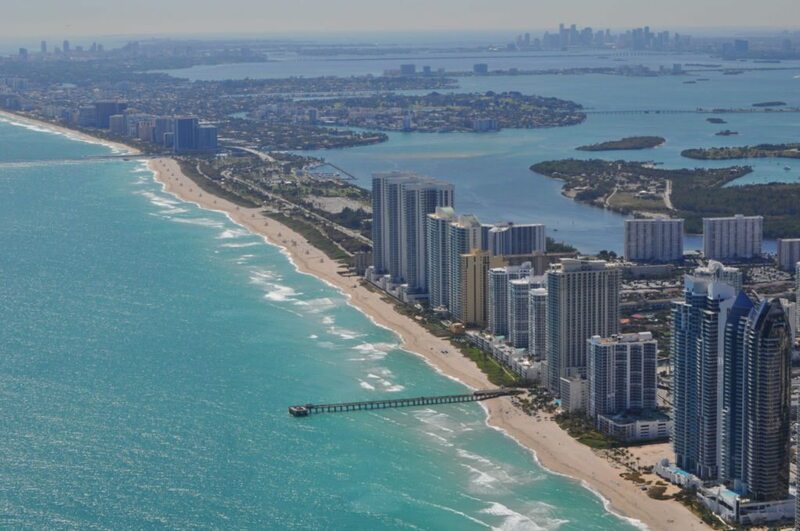 “The majority of today’s real estate buyers and sellers utilize the Internet when looking for an agent, and online reviews play an important role in the decision-making process for these consumers,” said Wendy Forsythe, Carrington Real Estate’s vice president and head of global operations, in a statement. 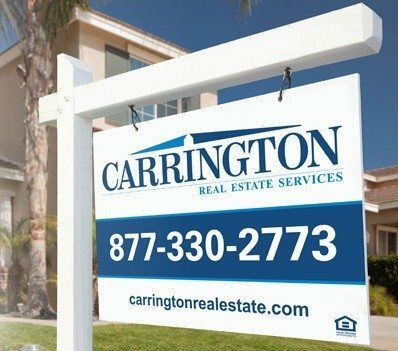 Based in Santa Ana, Calif., Carrington Real Estate Services is a national real estate brokerage that owns and operates 35 offices in 25 states that employ more than 1,300 sales agents. 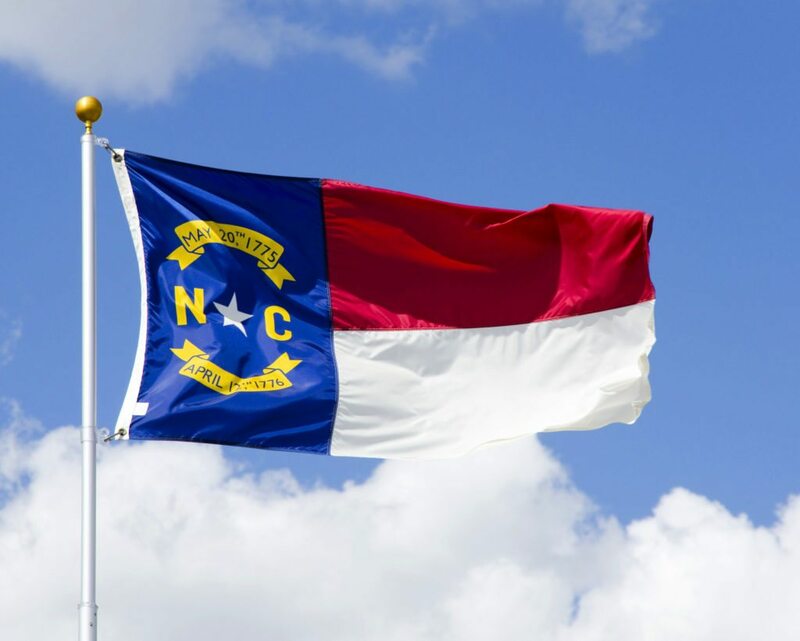 The company operated as Atlantic & Pacific Real Estate before rebranding in May.